God Meets Ball: Now What? I hate to be a spoiler... but you need to know... Germany won! Yes, for the first time a European team won a World Cup tournament hosted in South America. Maybe I need to tell you because you stopped watching after the four Asian teams were eliminated. Or perhaps after the US lost. Or maybe you tuned out when England, Italy and Spain failed to make it out of the group stage. Whatever the case, "Now what?" Do we return to our previously scheduled Major League Soccer (US version) schedule? Do we twiddle our thumbs waiting for the EPL to arrive in August and Australian FFA Cup to kickoff in late July? Does most of the US population return to the stupor of summer as they count down the days for the NFL to commence? Do they know soccer is still be played in the US right now? I find it fascinating to observe the efforts of soccer enthusiasts and organisations in the US. In a real sense they're missionaries for something they love in a generally ambivalent foreign culture. They celebrate the success of the World Cup in the United States TV ratings and plot how they can capitalise on that moment of glamour and attention. Churches operate in much the same way. My church is currently planning a Vacation Bible School. We hope to meet many families from the community. We're trying to find ways to let them know that our event is happening and that their kids will find it interesting. We're praying that our event will go really well and that every kid (and their parents) that attends will be super impressed by all the enthusiastic Christians they meet that they will want to come back. Here's where many churches fail. I've attended two VBS's with my 4yo so far this summer. The only invitation I've received to return to the church for their regular kids program was the back page of a handout I happened to pick up. It's extremely frustrating to put hours of planning and work into hosting a great event. Then we meet families from the neighbourhood or friends of our members, and we have great conversations with them every day for a week. But then the only way to continue the relationship is for them to attend a church service on Sunday morning. For most unchurched people that's a huge step. This year, I believe my church is on the right track. Two weeks after VBS we have Worship in the Park which after Easter is our largest attended event of the year. Then two weeks after that we have a movie night that will also launch a new Men's group for dads and husbands. But this applies to more than VBS. Anytime we have a major event planned I always ask, "What's next?" We want to do more than just make contact with neighbours. Our church still has a long way to go as we seek to provide multiple gateways for our neighbours to meet us and through us to meet Jesus. We want to establish relationships with these people and multiple events give us greater opportunities to do so. Soccer leagues and international confederations around world have a huge variety of major tournaments scheduled over the next few years. 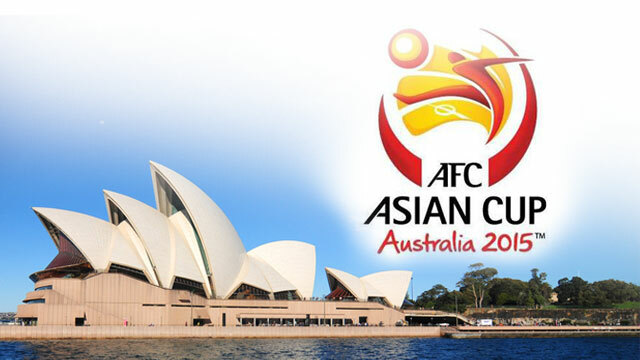 Australia will be hosting the Asian Cup in January and hoping to break through for their inaugural win in that tournament. Meanwhile the "missionaries" in the US have a busy schedule with the Women's World Cup taking place in Canada in June 2015, and the Gold Cup starting a few weeks later in July. 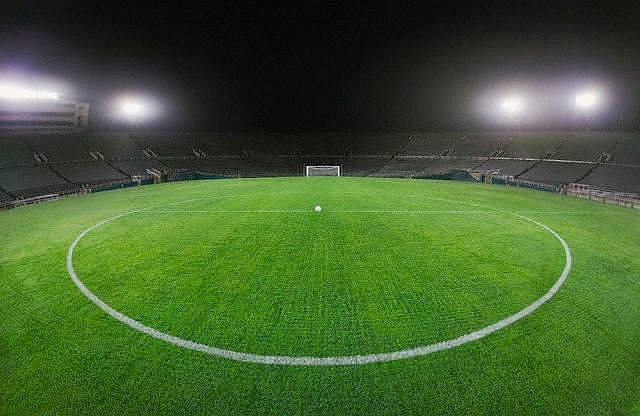 Then another major tournament is scheduled for July of 2016: The Copa America Centario (Pan-American Cup). The Pan-American Cup will be "the single biggest tournament the United States competes in prior to the 2018 World Cup. The Gold Cup is fun and all, but what will happen in 2016 promises to be special. All ten CONMEBOL nations will be participating and they will rope in six CONCACAF nations including the United States, Mexico, the latest Caribbean champion, the latest Central American champion, and two other nations based off finishes in the 2015 Gold Cup. A tournament like promises to be unique in that a Pan-American Cup such as this has never been attempted before." You can see a full schedule of major international tournaments for the next 4 years at THIS excellent page. BONUS VIDEO: What did the head of the Football Federation of Australia think of the Socceroos World Cup campaign? What are his hopes for the future? Watch the video HERE.